KAYA IS BACK IN A BIG WAY! 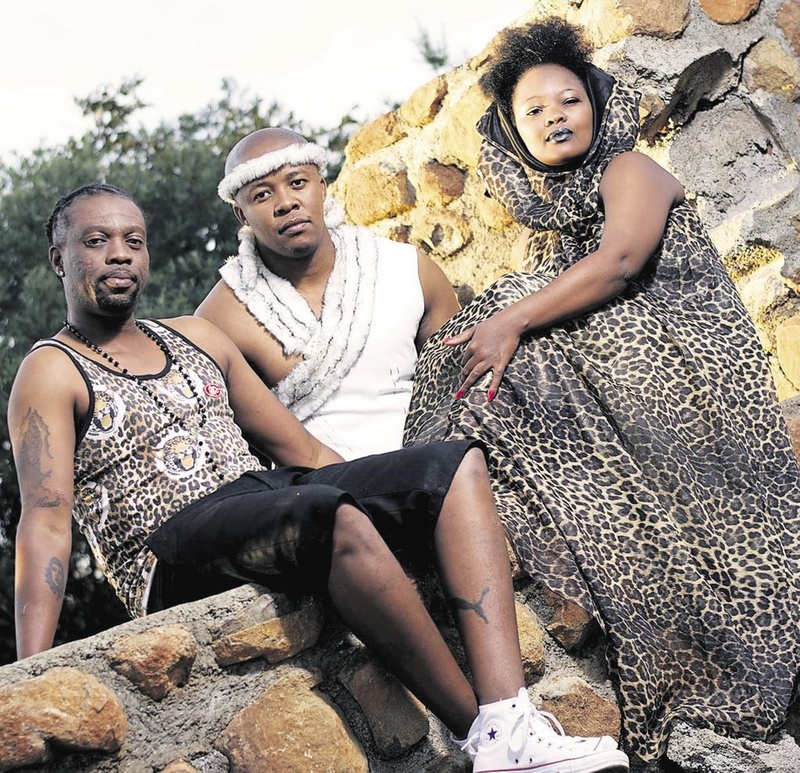 Afro-pop group Kaya is hoping for awards now. FINDING a record company that would understand their vision was all that Afro-pop outfit Kaya needed to make a strong comeback in the music industry. They gained fame when their track Kunzima became a hit in 2008 from their debut album with the same title. Since then they have been trying to get noticed, but things have not been working out the way they wanted. 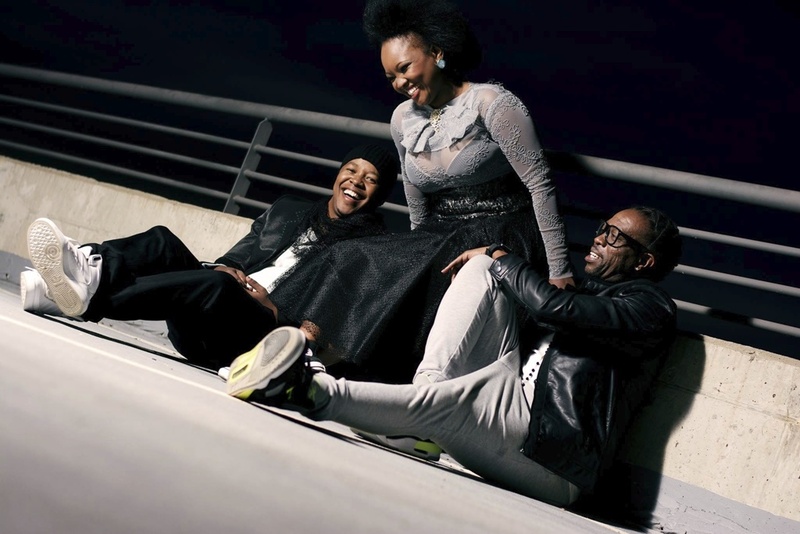 The band members are Mbulelo Davis, Thabang Matsepe and Mpho January. They all grew up in Mangaung, Free State. Speaking to SunBuzz, Mbulelo said they are now confident things will work out for them. “We have worked with some of the most brilliant minds in the music industry on our latest 16 track album, Afro Popular,” he said. Mbulelo said the likes of producers and DJs What What, Stethoscope and Qness composed songs for them. “These people might be known for producing house music songs, but they also produced Afro-pop songs which fit our kind of style,” he said. Mbulelo said they also featured kwaito star Zola 7, among other artists. 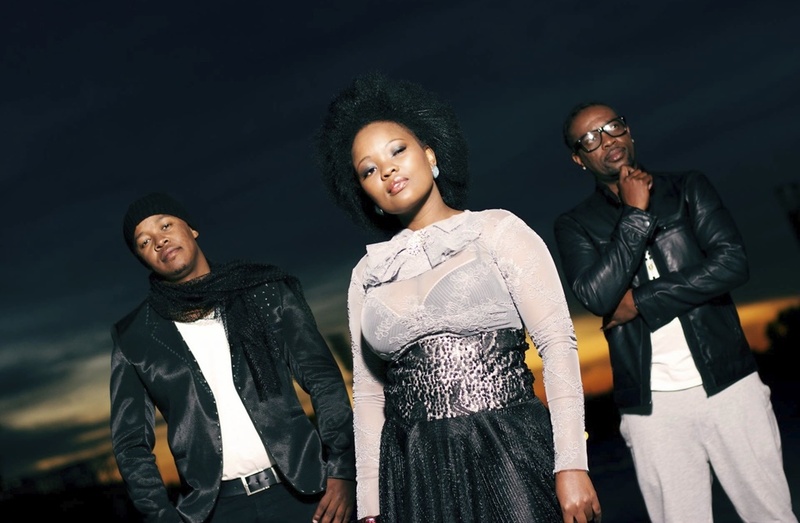 Their singles Ngowam and Phuma Kimi have gained a lot of popularity and some airplay on various radio stations. Mbulelo said now that all the hard work has been done, they hope to get Metro FM and South African Music Awards nominations.